Help us celebrate Banned Books Week by reading! 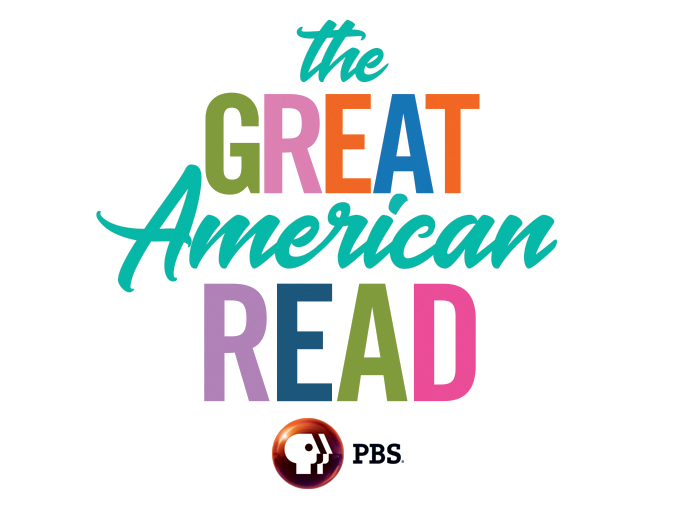 We have taken the Great American Read book list and searched for books which were challenged or banned somewhere in America. A surprisingly long list! Those books make up our Reading Bingo card. Grab a card anytime today, and you have until October 23rd (Great American Read finale night) to finish. A completed card gets you a free book!